A community radio station which has been spotlighting talented local bands and songwriters in south Hampshire since 2012 by mixing their songs in with it’s format of classic rock & blues, is now searching for talent of a different kind. ‘The Flash’, which is broadcasting to the Portsmouth area on DAB as part of an experiment by communications regulator Ofcom, is looking for new volunteer presenters to join it’s on air team. Station founder Martin Kirby said “You don’t need any experience in radio or a certain type of voice to join the Flash team. All we require is a love of classic rock or blues and an interest in the live music scene in and around Portsmouth”. “Full training is given and new presenters record their first shows in our studio with another member of our team operating the studio equipment, so no one is thrown in the deep end”. Flash fan Martin Rogers, 58, from Milton in Portsmouth asked to join the station shortly after hearing test transmissions on his DAB radio back in August and now presents a weekly show on Saturday evenings. He said “I cannot quite believe that I’m a DJ like my hero John Peel, and get to play my favourite music to the people of my home town Portsmouth!”. 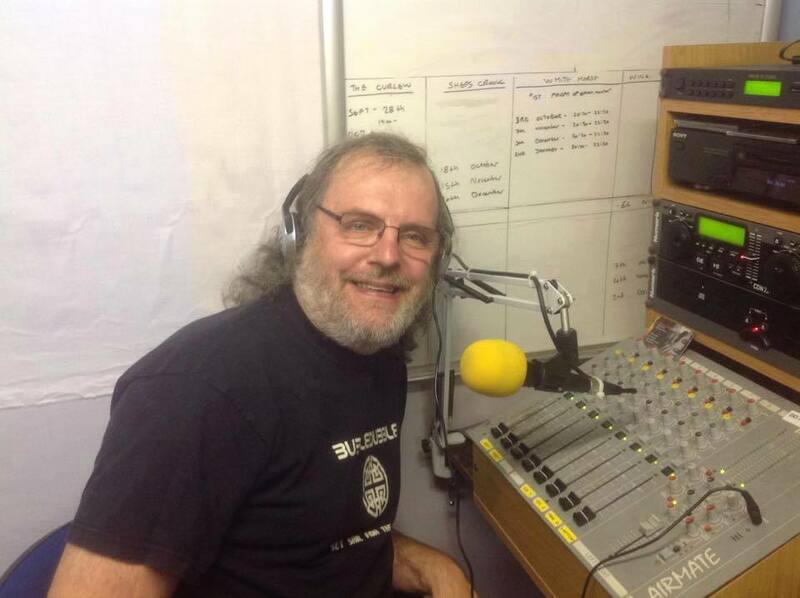 Specialist programmes are broadcast in the evenings and they even have a weekly space rock show, presented by Portsmouth musician Kev Ellis. The Flash can be heard on DAB digital radio in Portsmouth and the surrounding area and anywhere via it’s website. Anyone interested in becoming a volunteer presenter can e-mail ‘rock@flash1512.co.uk’. JACK is back – and they’ve brought JACK 2 along with them! We’re pleased to report that as from this afternoon we now have audio on both JACK and JACK 2. Those who are eagle eared may have notice sporadic testing over the past couple of weeks, however, audio should now be present full time on both services. 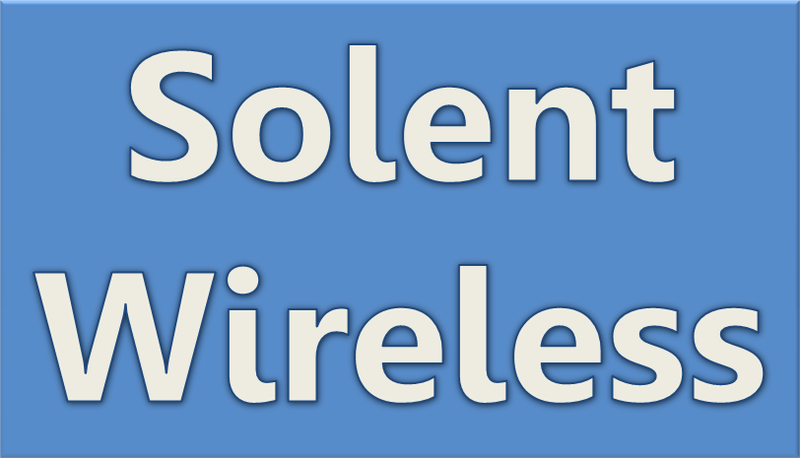 To listen to JACK, JACK 2 and the other nine services we are broadcasting to Portsmouth, you’ll need to rescan your radio. To rescan your radio, most radio sets have an ‘Autotune’ or ‘Scan’ button, which you press to do this. If you don’t have such a button, you may find this option in the menu. The RedTrain Express has officially launched on the Local DAB multiplex in Portsmouth after a week of testing. 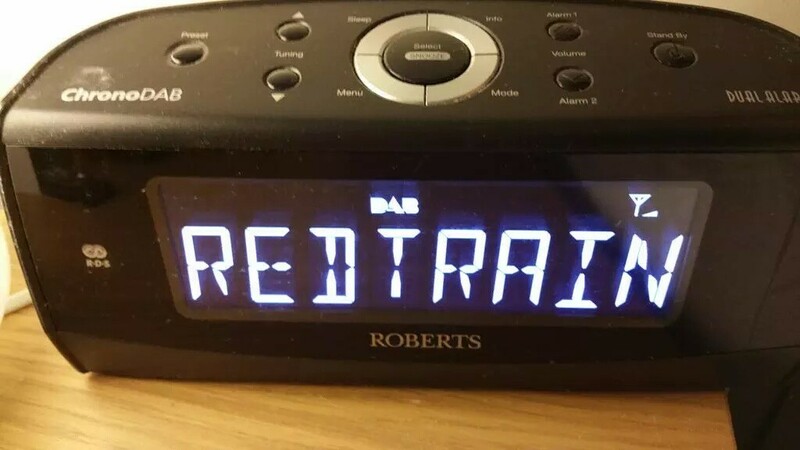 RedTrain Express, a jazz service from The Jazz UK has started testing on DAB digital radio to the Portsmouth area. We hope to reveal more information about the launch details due course. In other news, we have closed the Information Channel to make way for this exciting new service. Update (11/10/15): The RedTrain Express is still testing. Final tweaks will be undertaken on Tuesday 13th and Wednesday 14th October which may mean the service is interrupted for a period of time or times. The official service launch is 15th October, enjoy!